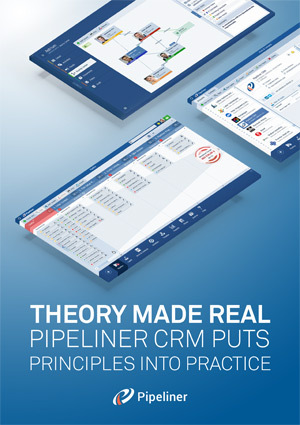 We are happy to announce the Pipeliner Cloud CRM App v1.2.0 release of Pipeliner CRM Cloud. This release includes even more features from desktop version, many mobile related features and stability fixes. 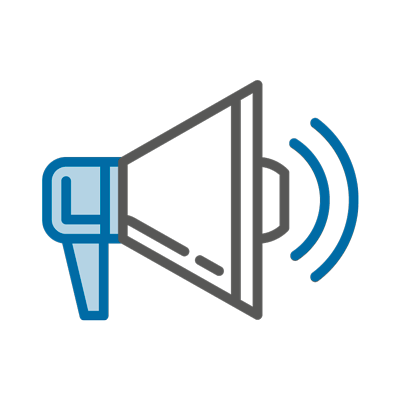 Introducing CSV Import – You can now import leads, opportunities, accounts and contacts into Pipeliner CRM. A brand-new Dashboard Charts – As we focus on the visualization, we bring exceptional dashboard experience. You can now create dashboard report within Reports and review your data using up to 50 charts. 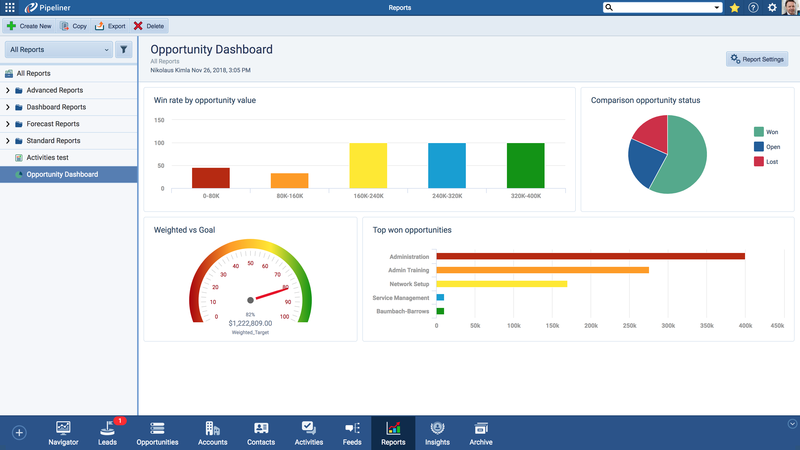 Dashboard charts can be created for Leads, Opportunities, Accounts, Contacts and Activities. 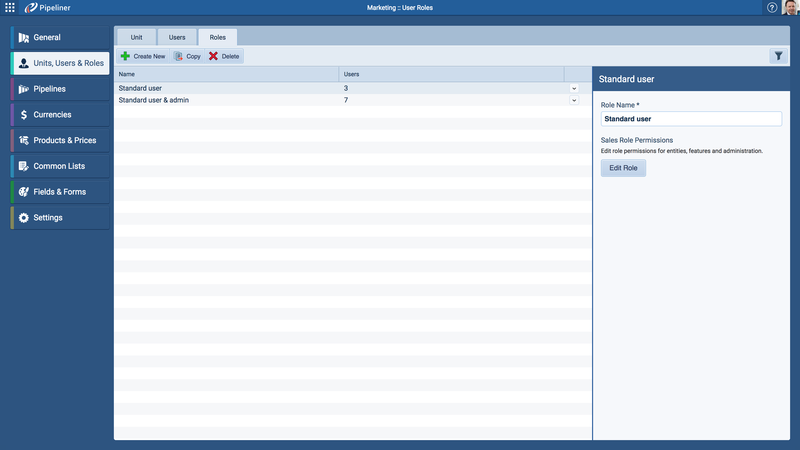 For better navigation the bottom menu is expanded by default for all new Trial Users. With this improvements you can easily see all the main features. You can also hide the expanded menu by clicking on arrow in the bottom right corner. We made it easier for new users to enter the Pipeliner Cloud! You can now go straight into the product without necessity to select Space. We have updated the Compact View! For better orientation the records boxes within the Compact View are now limited to show the maximum of 5 last updated records. In Administration › Units, Users and Roles we made it easier for you to edit individual roles you created. You no longer need to double click to open the roles settings. Instead, simply click on the role and the menu with Edit Role button will slide out. 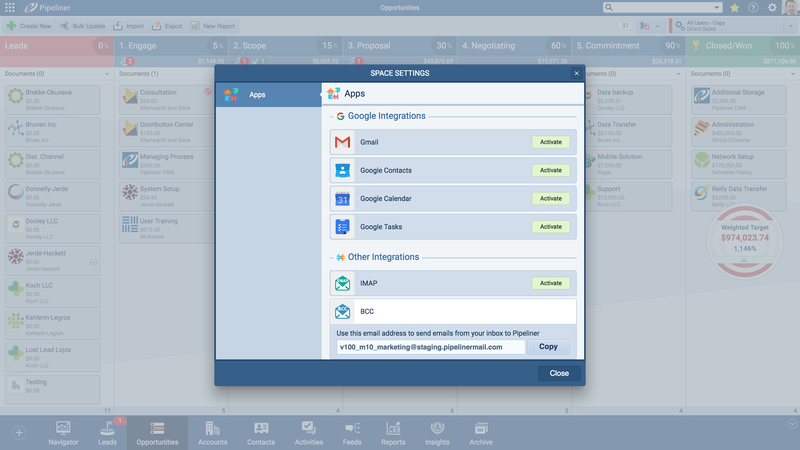 You can now create Leads and Opportunities by double-clicking anywhere in Pipeline View step area.